Drinks and friends - need we say more?? 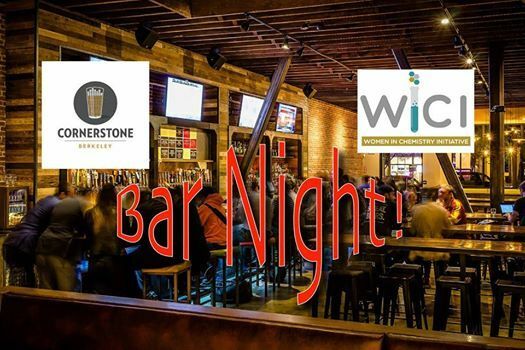 Join WICI at Cornerstone for our third Bar Night! Pre-purchase your tickets for $5 (plus processing fee) on Evenbrite or pay $10 at the door. Then enjoy your drinks on us (food is on you!). 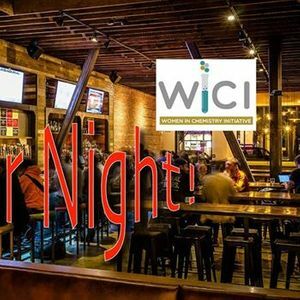 All proceeds from tickets will go directly to the tab, in addition to the $$ WICI has already committed.